This error links to the Blue Screen of Death (BSoD) and cause PC crashes and freezes. Windows 10 system starts throwing error message “UNEXPECTED KERNEL MODE TRAP” due to many causes, it is actually a bug check service showing that CPU generated a trap and the kernel unsuccessful to hold the trap. Because of some system modifications in the Windows 10 upgrade or Windows 10 anniversary update 0x0000007F blue screen error occurs. All of these causes can also generate other Windows 10 blue screen errors such as DRIVER_IRQL_NOT_LESS_OR_EQUAL (error 0x000000D1), INACCESSIBLE_BOOT_DEVICE error, Windows 10 VIDEO DXGKRNL FATAL ERROR, Driver Power State Failure, Internal Power error, etc. Apply below-given tricks and tips to get rid of UNEXPECTED KERNEL MODE TRAP Blue Screen Error from windows 10 system. Below are top 5 solutions to fix UNEXPECTED_KERNEL_MODE_TRAP (error 0x0000007F) in Windows 10. If you are using a computer (not laptop) then properly shut down Windows system and disconnects the hardware devices from the PC. 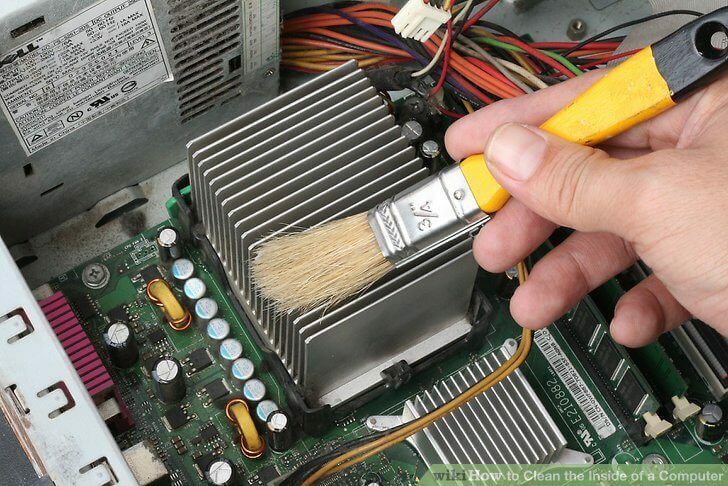 Make sure that the PCI components are cleaned, if not then clean all the dust from the components. After cleaning all the dust form system components you will see that the UNEXPECTED KERNEL MODE TRAP or error 0x0000007F is fixed. If you are facing Unexpected Kernel Mode Trap 0x7f error just after installing any software/application or adding any hardware component then rollback all the recent changes. Remove any recently added hardware component immediately to fix Windows 10 UNEXPECTED KERNEL MODE TRAP. Also, verify that all the hardware devices are compatible with Windows 10.
network cards, hard disk controllers and more are incompatible with the installed OS. In order to make them up-to-date, you should find accessible updates on the hardware manufacturer’s websites. Uninstall all the applications which are incompatible with the Windows 10. Sometimes due to computer malware and the virus can make the system files contaminated and due to that user start facing UNEXPECTED KERNEL MODE TRAP blue screen error. So scan your system with an advanced antivirus tool in order to get rid of malicious infections. 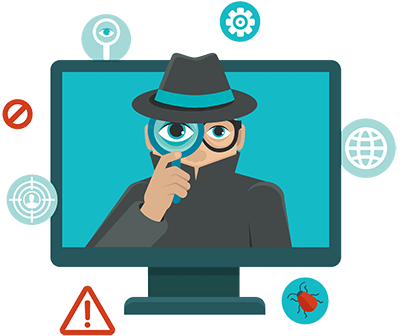 An antivirus program can only remove the malicious infections or virus but in order to repair the damaged system files, you need to apply another method. 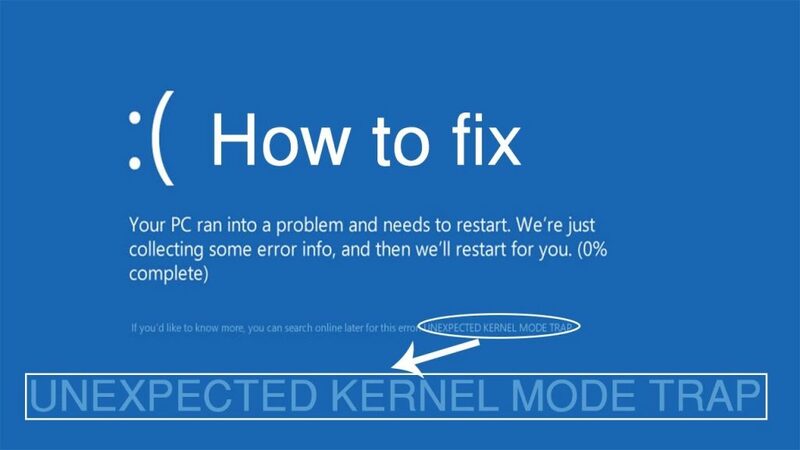 As after repairing all the damaged or faulty Windows 10 system files you can easily fix UNEXPECTED KERNEL MODE TRAP error. This command will take few minutes to complete the process. 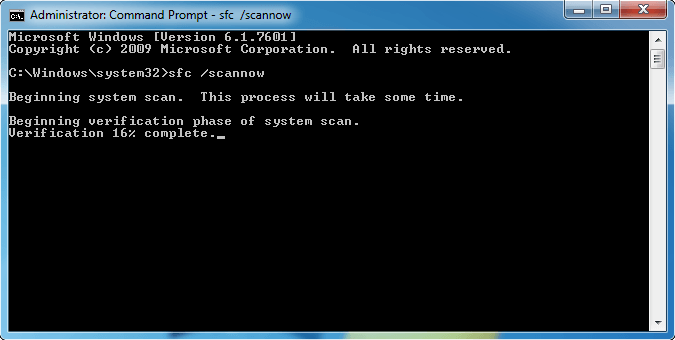 With the help of this command, you can scan for damaged system files that cause 0x0000007F blue screen. Outdated or corrupt system drivers can affect the relationship between the system software and the hardware. Hence errors like UNEXPECTED_KERNEL_MODE_TRAP blue screen, mouse and keyboard not working, graphics error 43, unidentified network, can appear. Make sure that all the system drivers are updated or error-free in order to run your system without error. 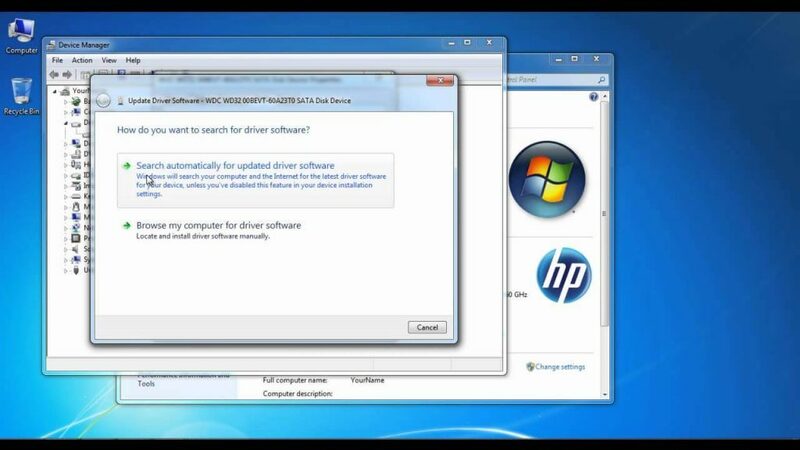 You can fix driver issues manually but if you are new or unable to run the manual tricks then go with a professional Windows 10 driver Updater Tool. It is already discussed that this error code can be triggered by damaged or incompatible memory, so in this trick, we will run RAM test to confirm that the system’s RAM is working properly. If 0x0000007F UNEXPECTED KERNEL MODE TRAP error appears just after adding a new RAM to your system, then you have to shut down your PC -> remove the newly added RAM and then reboot your computer. After rebooting your system, check that the error is fixed or not. In case, the error is triggered by a damaged or incompatible RAM then you can also verify your system’s RAM via the Windows Memory Diagnostic Tool. Go with this PC repair software, and you don’t need to do anything manually. Simply download, install and run PC Repair tool, it will automatically find and fix all the errors and issues of your Windows system. Download & Install PC Repair Tool. 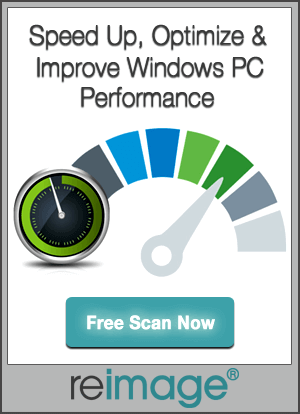 Click “Scan” button to diagnose the PC. Click “Fix Errors” to the fix the issues and you are done. 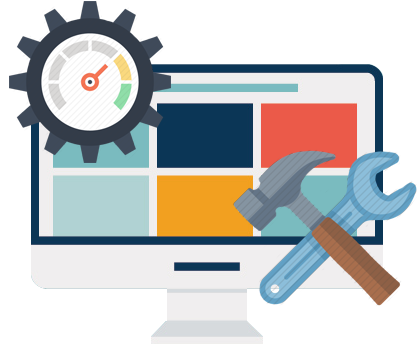 This application is able to deal with all types of errors such as registry error, dll error, update error, BSoD errors and more. So it is recommended to apply it once and make your PC error free. Fix UNEXPECTED KERNEL MODE TRAP in Windows 10 with the help of given tutorial. Simply follow the given steps and make your system error free.